Very few games have dragged me into them quite like 2017’s NieR: Automata, and ahead of the release of the Game of the YoRHa Edition, Square-Enix have revealed that they will host a commemoration broadcast from their Ikebukuro Storia Cafe on February 20th 2019 from 8pm JST. The broadcast will feature the latest information on the series with a focus on game developer and guest discussion. Square-Enix is currently taking reservations for 40 guests to view the broadcast live at the cafe. Tickets cost 2,500 yen and include one drink and a light meal. Should you want to, or have the ability to (we are very jealous), you can apply for tickets here. 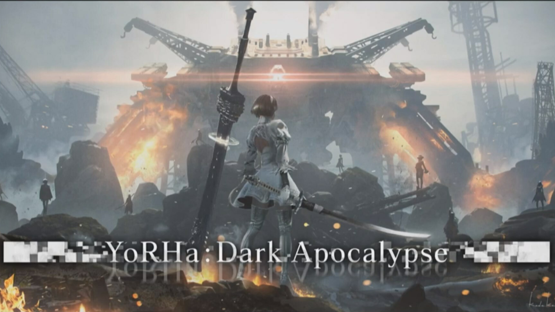 What with the confirmed attendance of Naoki Yoshida for this event, it’s pretty certain that we will hear more about the upcoming Raid series for Final Fantasy XIV, YoRHA Dark Apocalypse. This was initially revealed during the keynote address for the Final Fantasy XIV Fan Fest in Paris earlier this month, and I am personally incredibly excited for more information about this. What do you think? 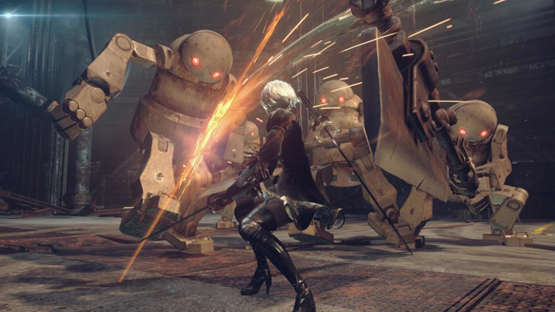 Do you love NieR: Automata as much as we do? Are you looking forward to hearing more about YoRHa Dark Apocalypse? 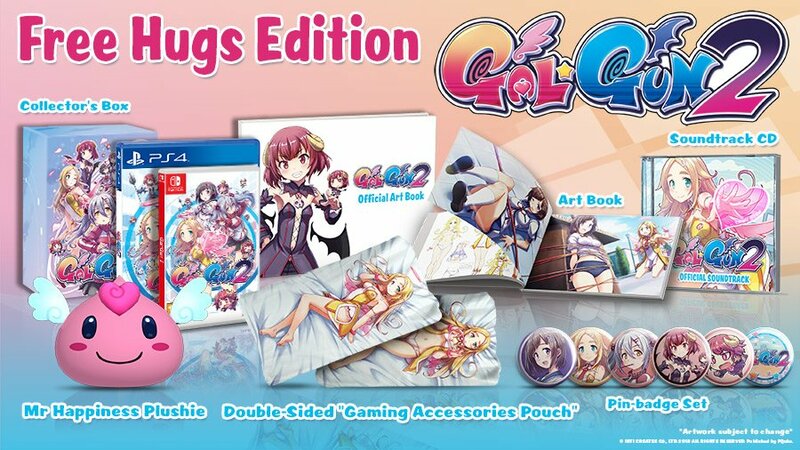 Lets us know in the comments, or on Facebook and Twitter, and check back for more coverage of this and other Japanese titles! 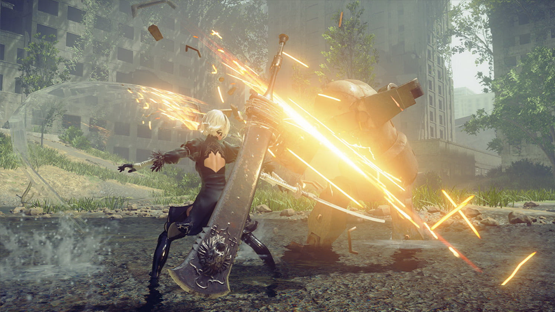 NieR: Automata Game of the YoRHa Edition is due out for PlayStation 4 on February 21st in Japan, and for PlayStation 4 and PC worldwide on February 26th. 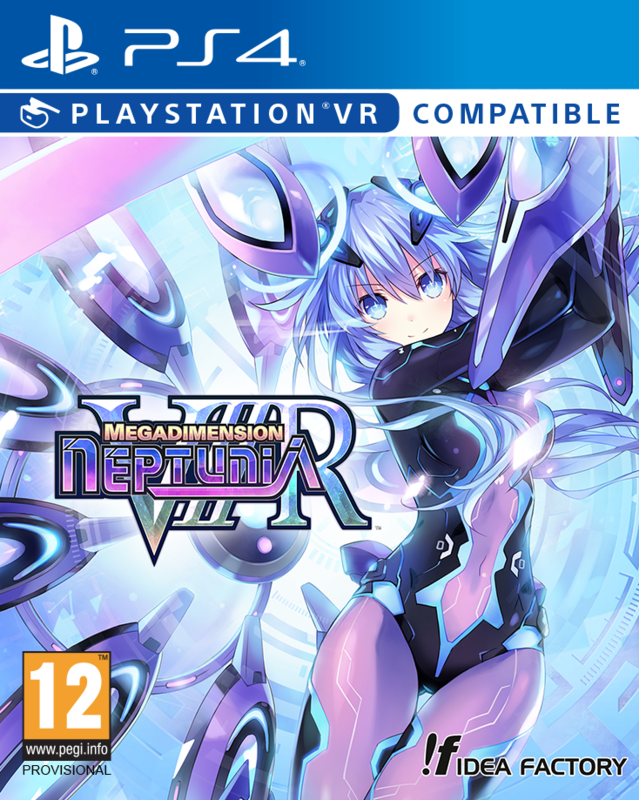 Not played the game? 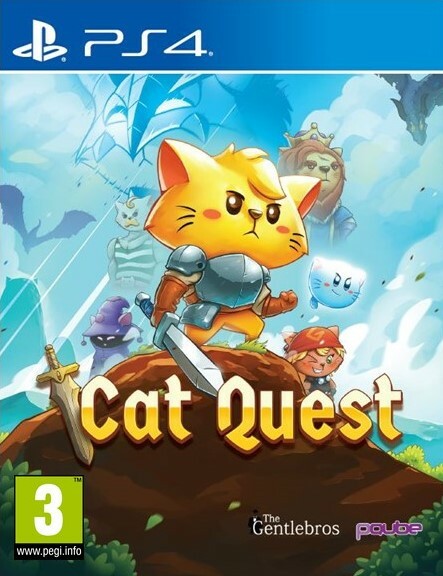 We would thoroughly recommend that you pick it up.